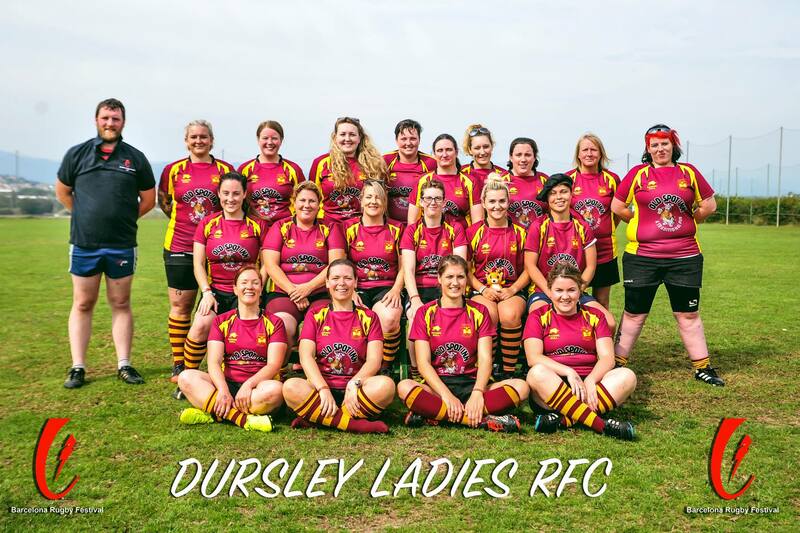 Dursley Ladies play in National Challenge 2 league, South Midlands, after a few years of affiliated rugby as a development squad. We are always looking for new players and encourage beginners and returners to come to training. 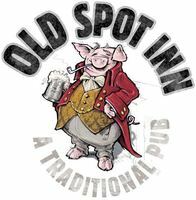 We are generously supported by the Old Spot Inn who helped provide our first team kit. We also received training kit thanks to sponsorship by Bengal Lounge, Dursley. We have completed three overseas tours to the Barcelona Rugby Festival 2015 & 2016 & 2017. We train on Wednesday evenings at 7pm at Dursley Rugby Club. You do not need to have played before.